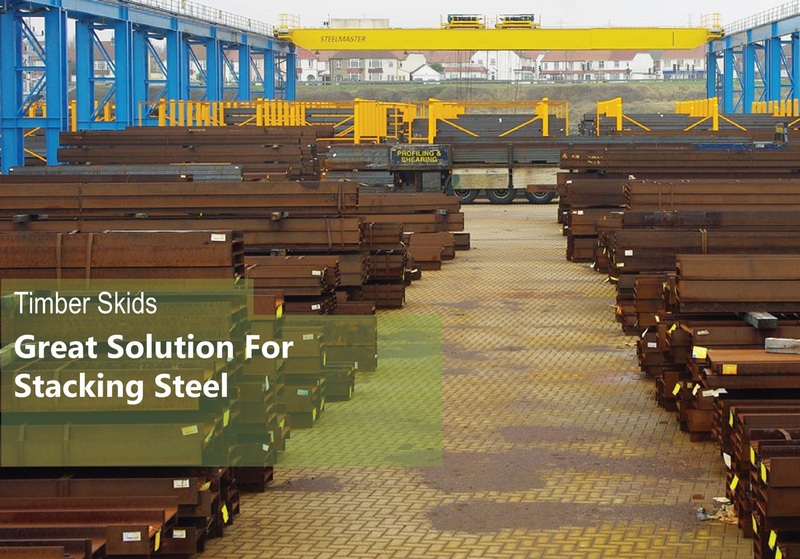 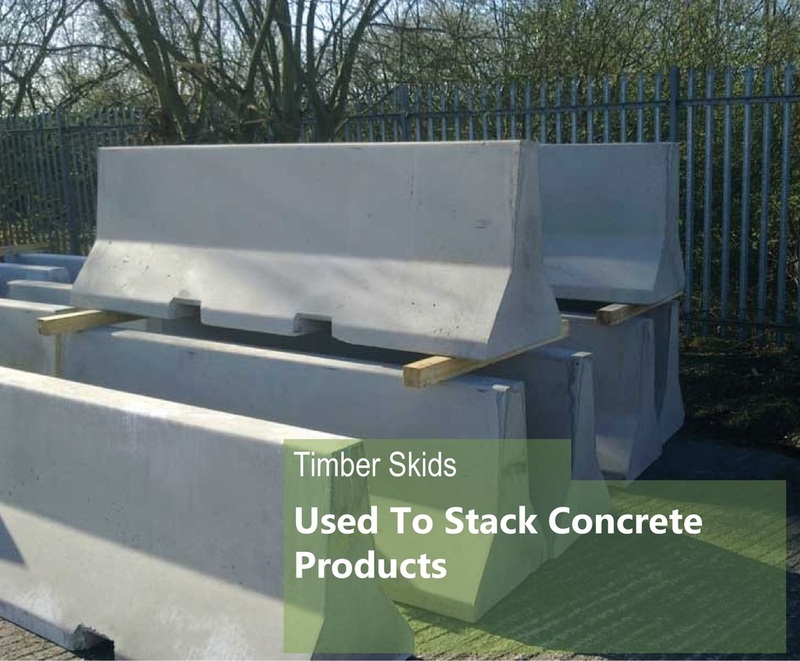 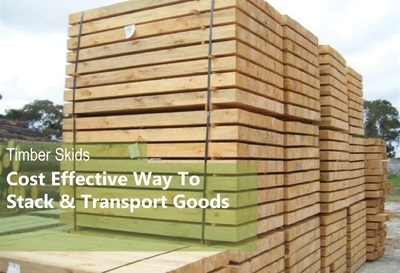 Timber Skids are a cost effective way of stacking and transporting large heavy objects such as concrete or steel products. 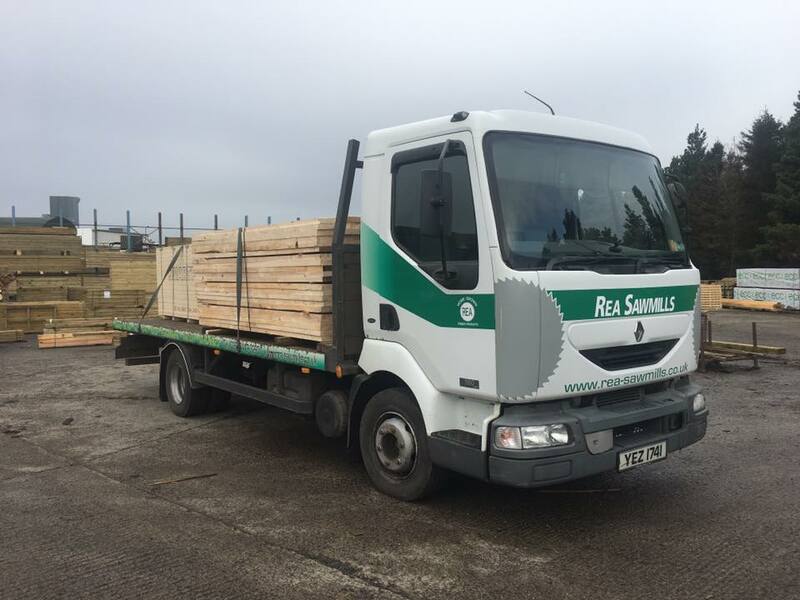 We manufacture a range a Timber skids for customers across the country. 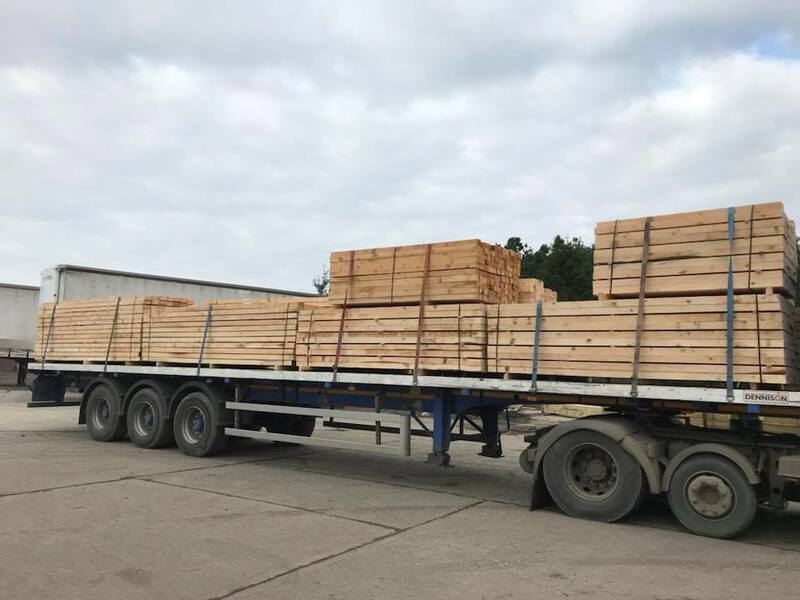 We produce made to measure timber skids that met a range of requirements and work with our customers to find the most cost effective size. 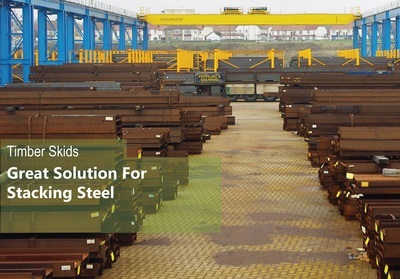 If you need more information contact a member of our Sales Team.